Every discount you need to know about today. 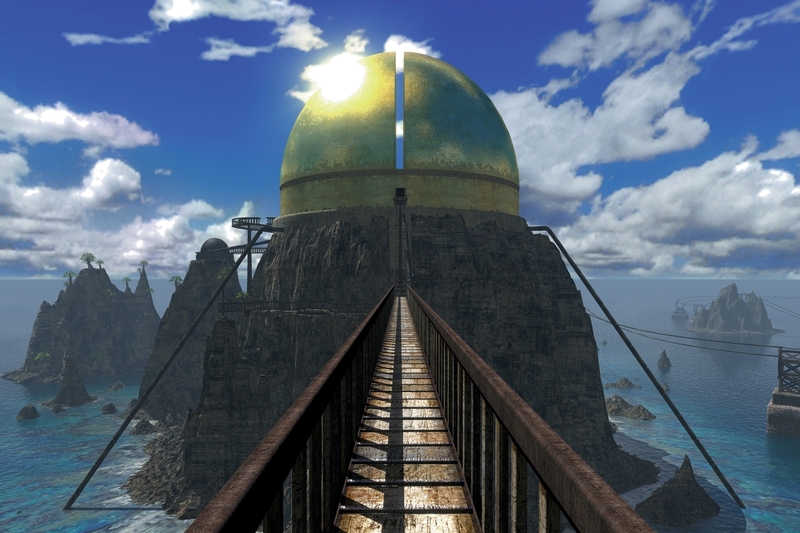 "Taking up where Myst left off, Riven set an amazing new standard for design, aesthetics, and immersion in gaming. Remember Atrus' trap book, the Moiety intervention, the mag-lev ride, the Jungle village, Catherine's prison, Gehn's Age, the Wahrk throne? Now the entire Riven adventure can be experienced from wherever you are." "Push it to the limit in the follow up to the micro hit Cubed Rally Racer! Just how far can you make it down the track in this endless racer?" "Help Smokey on his smashiest, crashiest, most explosive quest to retrieve his dentures and maintain his celebrity status by busting through the elaborate obstacles that stand in the way." "FLUXE reverses traditional falling-block gameplay by putting the player in control of which pieces drop. Tap the piece that you want on the right side of the screen, and it falls in the well on the left. No need to slide or rotate. It's very simple, and perfect for a touchscreen!"